We are dedicated to connecting kids with gently used laptops for use in fun and education. We are always in need of Laptops and Tablets that can be re-purposed. We will erase any operating systems and data that might be left, prior to reloading a new operating system. 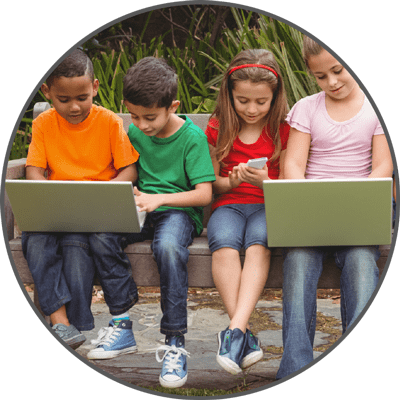 We are dedicated to connecting kids with gently used laptops and tablets for use in fun and education. Many low income children lack proper access to a purpose built system that can spur their imagination and build computer programming skills. We refurbish older laptops with a fresh load of a version of Linux that is targeted at schools and education. It includes many different education focused programs. Please consider utilizing us as your charitable donation when your company refreshes and decommissions their Laptops. We are a 501c3 charity & all donations are tax deductible.